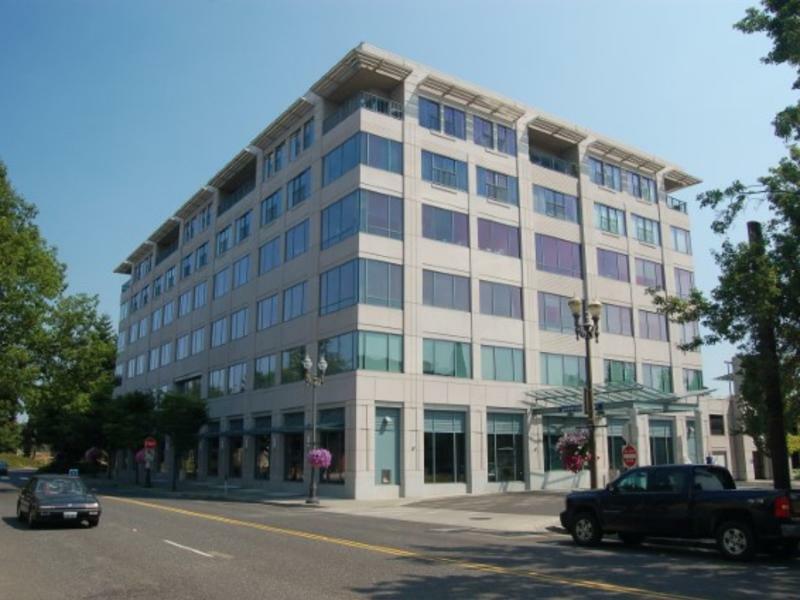 Clark College Economic and Community Development has state-of-the-art Conference Center venues (including the Downtown Corporate Education Building) to meet your business and event needs. Downtown Vancouver' ECD Center, are available for individual events and corporate/business/community meetings accommodating as few as 10 or as many as 300 guests. In addition to an extensive list of facility amenities, the cost-efficient conference center rental fees include an onsite Event Coordinator to assist with any needs during events. Description State-of-the-art Conference Center venue to meet your business and event needs. 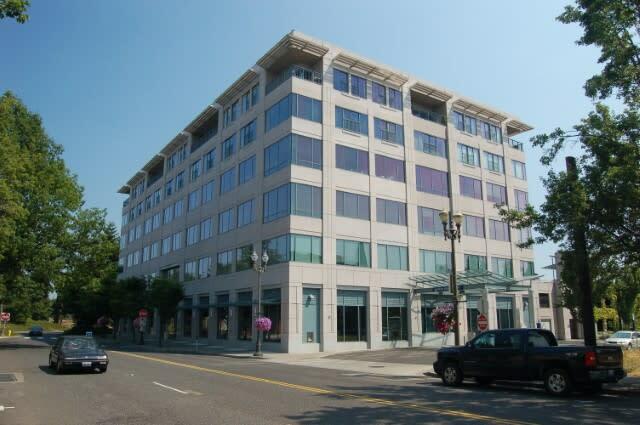 Downtown Vancouver' ECD Center, is available for individual events and corporate/business/community meetings. In addition to an extensive list of facility amenities, the cost-efficient conference center rental fees include an onsite Event Coordinator to assist with any needs during events.